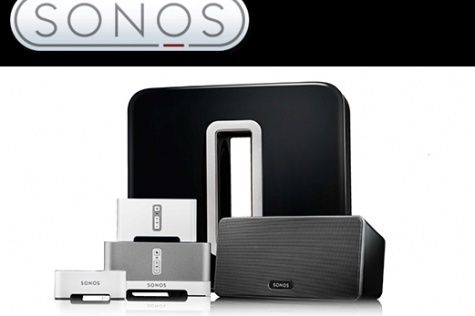 Evolution AV are specialised installers of Sonos Wireless Music Audio systems for our customers in Petersfield. 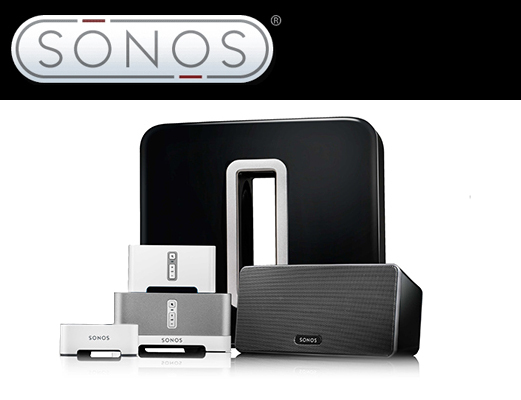 A Sonos system provides a comprehensive multi-room network for all your music and audio needs, all controlled using a single easy to use wireless device. 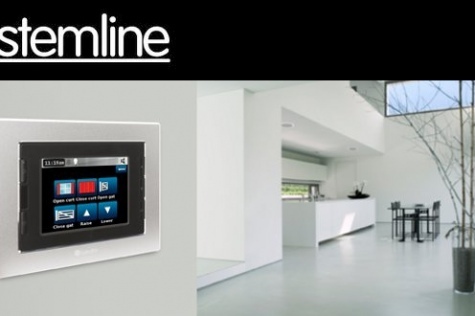 There’s no need to have numerous boxes and remote controls cluttering your house when you can combine everything into a single system.